Zhejiang Kaihua Qiyi Electrical Appliances Co., Ltd.
TECO Group Taian (Subic) Electric, Inc.
TECO Induction 3-Phase Motor Low & High Voltage, NEMA & IEC Standard, Horizontal & Vertical Type General application TECO Frequency Inverter Low & High Voltage CE & UL Standards General application for light load conveyor, textile machinery, Horizontal travel, HVAC (pump & fan), and heavy load TECO Molded Case Circuit Breaker 15 ~ 1600A 1Pole ~ 3Pole with complete Accessories and Auxiliary for Motor Controls TECO Magnetic Contactor Rated Current (AC3/400V): 7A~550A Power Rating (AC3/400V): 3kW~335kW With complete Accessories and Auxiliary for Motor Controls. 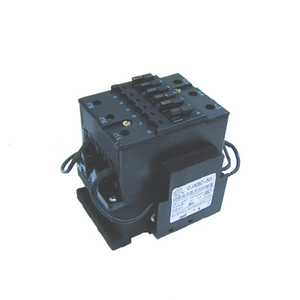 TECO Thermal Over-Load Relay 0.3 amps to 180 amps With complete Accessories and Auxiliary for Motor Controls. 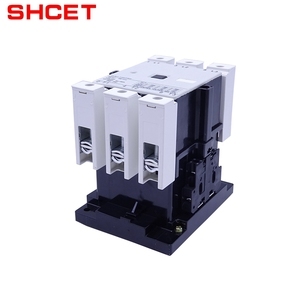 Yueqing Chenze Trades Co., Ltd.
Yueqing Joyous Electrical Co., Ltd.
Hongbao Electric Group Co., Ltd. 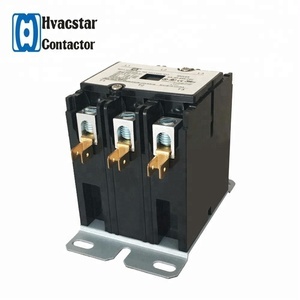 The best product and service is our mission ,our electrical products. Some of them are our regular customers and some of them are developing. We hope you can join us and make mutural benifit from our cooperation. Please kindly contact us before you decide to leave any neutral or negative feedback. 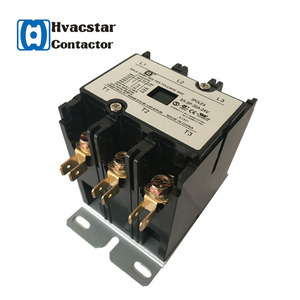 We satisfy all our customers with advanced products, competitive prices, fast delivery and one-stop service . 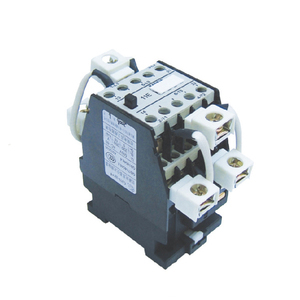 ltd is a professional manufacturer of contactor and situated in western Zhejiang. 1, : 2,Package and Shipping: Package:Normally we use the standard exporting packaging , we also can according to clients' request . Shipping : 1. By Couriers: DHL, UPS, FEDEX, TNT are the main courier companies we are cooperated, 2. By Air: Delivery from the Shanghai air port to customer&rsquo;s destination city air port. 3,About Us : 4,Our Service : 1, We promise the item will be sent out in 72 hours after the payment confirmed; 2, All parts delivery out with the high quality and reasonable price . 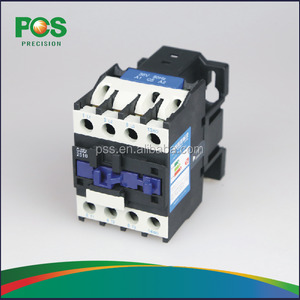 Wenzhou Elsine Electric Co., Ltd.
Guizhou Tianyi Technology Co., Ltd. Delivery: Stock products within 3 days,other products within 5 days after payment. 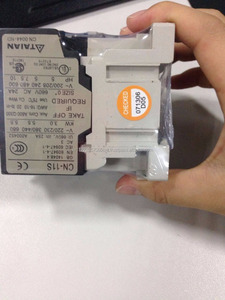 There are 6 production lines, one of them is the OKU for auto relay from Germany. The specific delivery time depends on the items and the quantity of your oder. 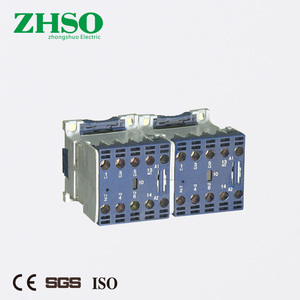 Shanghai Laigoo Mechanical Technology Co., Ltd.
Yueqing Sonor Imp. & Exp. Co., Ltd.
GWIEC attaches great importance of Product Quality and Safety Production Process. GWIEC attaches great importance of Product Quality and Safety Production Process. 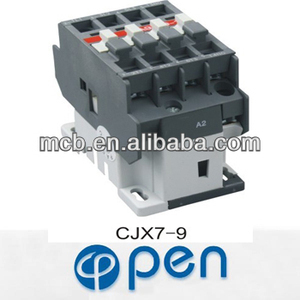 Our products are listed by CQC, CE, RoHS certificates.